Lawn reduction is a big part of creating an earth-friendly, sustainable landscape. A smaller lawn means you’ll mow less, use less water, and greatly reduce the need for any lawn fertilizers or chemicals – if you even bothered with them in the first place. 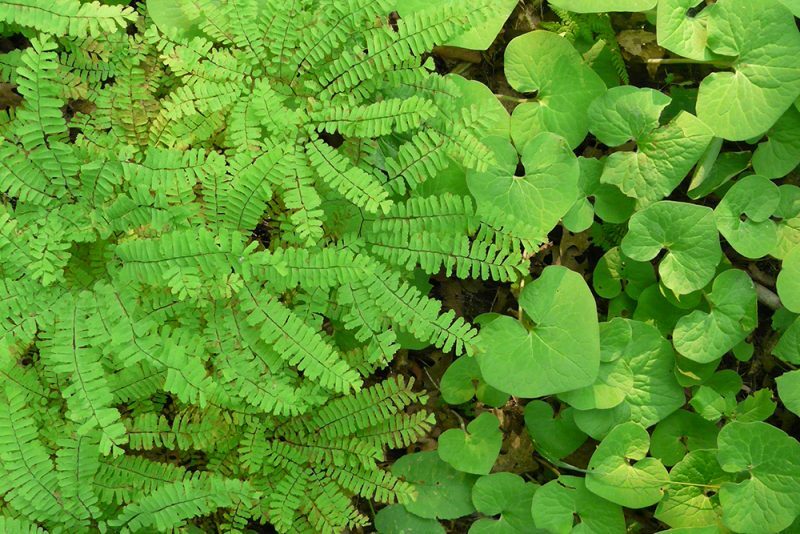 Groundcovers can help you get to a lawn-free yard even faster. 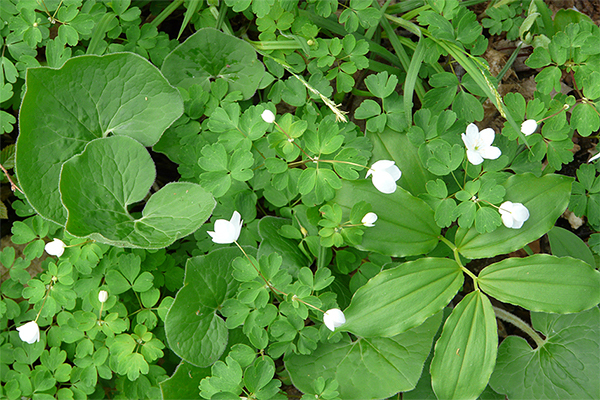 Besides being a great lawn substitute, native groundcovers can increase the biodiversity in your yard. You’ll attract even more beneficial creatures if you plant a variety of groundcovers of varying heights, and include a few simple water features. Include shallow watering dishes at ground level, as well as bird baths, to attract and serve birds and pollinators of all sorts. 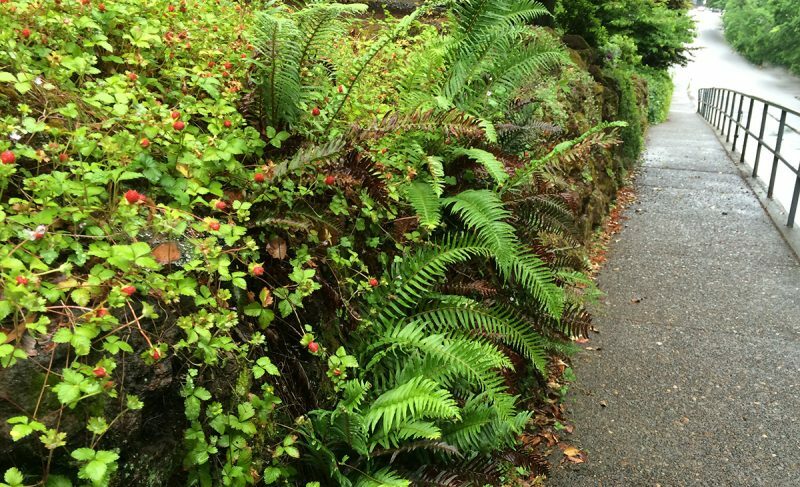 In a moist setting, dense groundcovers may attract snails and slugs. Newts and toads, and some birds such as thrushes, love to eat slugs and snails. 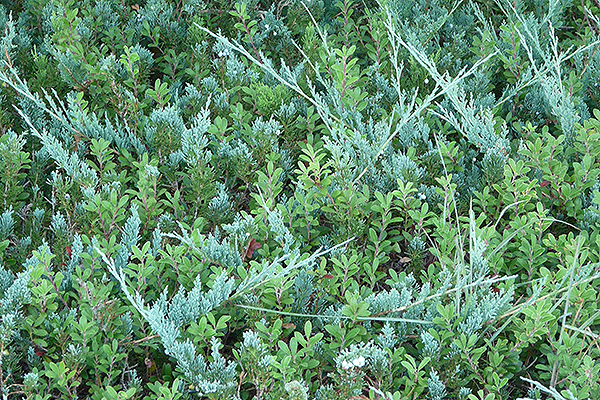 Well chosen groundcover plants can be introduced into any garden bed as a low-growing base layer, to replace the need for other mulch materials. A living mulch, groundcover provides an insulating cover for the soil – keeping it cooler in the summer and helping it retain its moisture longer. When gardening in collaboration with nature, the importance of selecting plants that are suited to the soil type and conditions at your site cannot be over emphasized. The benefits of moisture retention, weed prevention, and reduced maintenance are the natural result of well-sited, happy plants – the right plants in the right location. 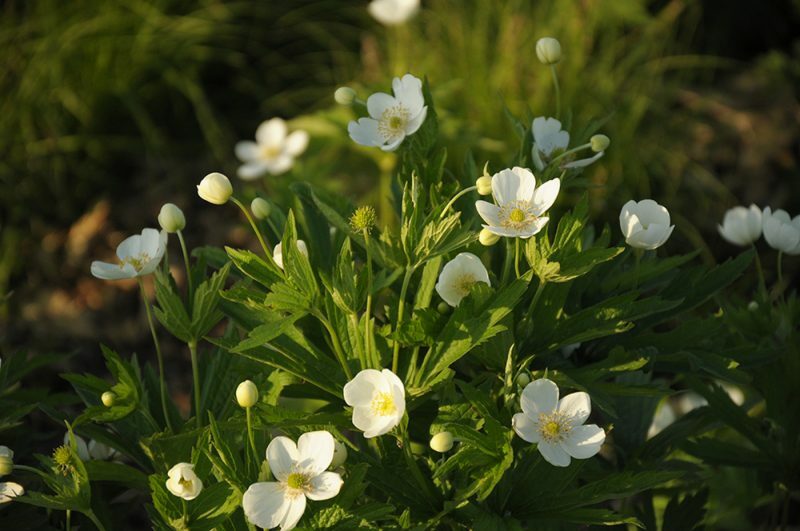 Canada Anemone in bloom. A good plant for clay soils. 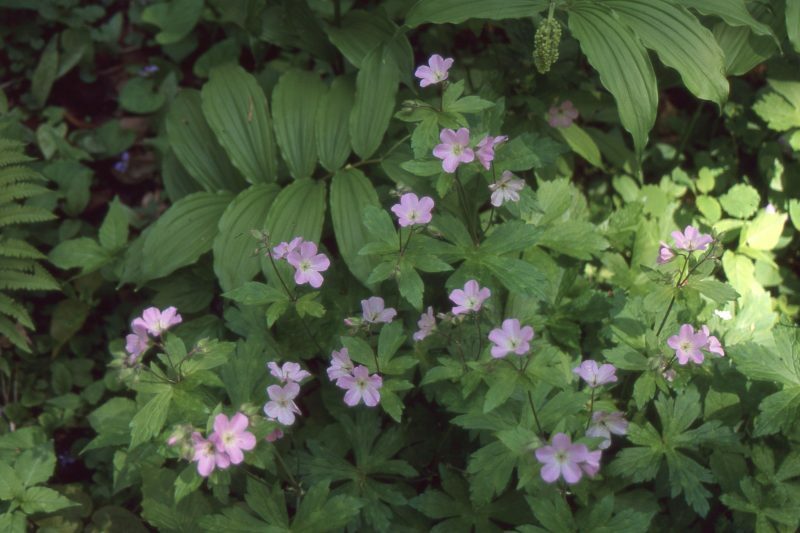 Wild Strawberry is a great naturalizing groundcover. 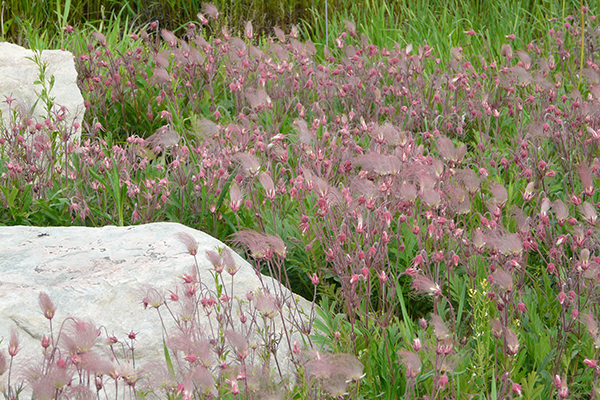 Let this low-growing plant creep around everything else and you will won’t need mulch. 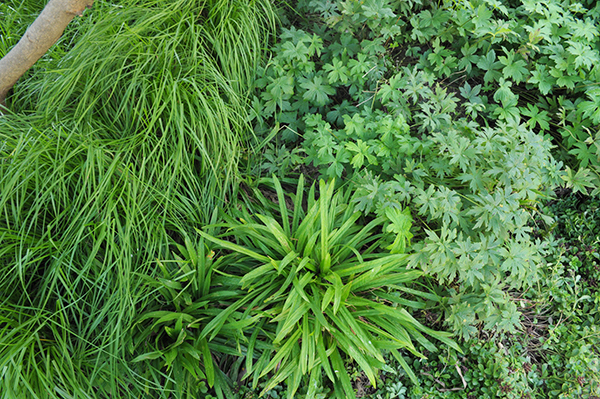 Using mulch around newly planted transplants is almost always recommended, but in a mature planting, groundcover works like a living mulch to create an earth-friendly landscape. Bearberry growing with a creeping Juniper in the sand. 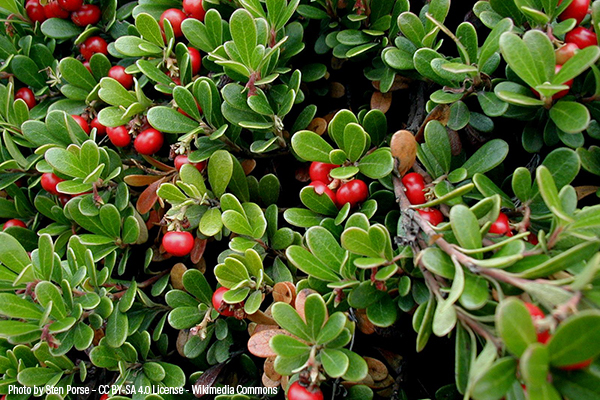 Bearberry is also known as Kinnickinic Berry.